TAIN will be attending Betting on Sports 2017 Conference between the 12th & 15th September. Drop us a message if you’d like to schedule a chat with our team. 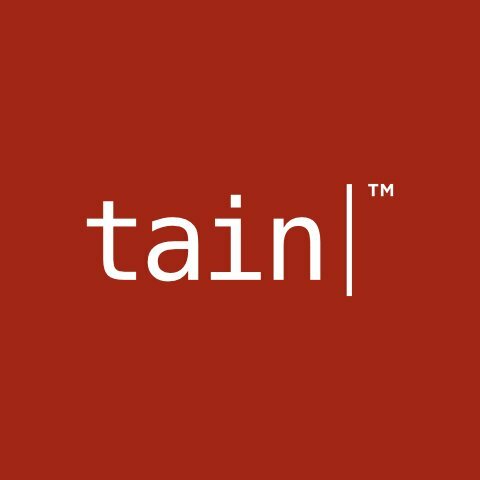 Since the dawn of online gambling Tain has been developing full-featured solutions to the global gaming industry. Tain provides a comprehensive fully managed sportsbook offering with 60,000+ events per month, a powerful casino module with in-house games and content from the industry’s most well renown providers, all via a single API. This combined with our plug and play odds feed makes Tain a full-service provider for any online operator. Join us on a journey of discovery where we together can build tomorrow’s solutions today.